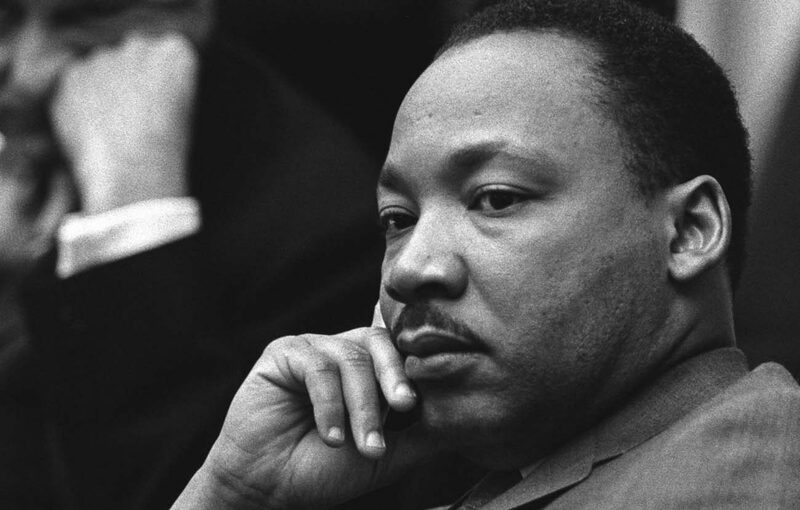 BALTIMORE (CNS) — The upcoming 50th anniversary of the assassination of the Rev. Martin Luther King Jr. prompted Baltimore Archbishop William E. Lori to write a pastoral letter on the civil rights leader’s principles of nonviolence. Archbishop Lori noted in this pastoral letter – his second — that the archdiocese will mark the anniversary of Rev. King’s April 4, 1968, assassination with an interfaith prayer service at the Cathedral of Mary Our Queen in Baltimore The Rev. Raphael G. Warnock, senior pastor of Ebenezer Baptist Church in Atlanta, spiritual home of Rev. King, is scheduled to preach at the evening event April 12. “We have to advocate for justice and we have to meet the social needs as best we can,” he said, noting that Catholic Charities of Baltimore is the largest private human services provider in Maryland. The pastoral letter includes discussion questions intended for all – families, parish groups and pastoral councils, as well as clergy and religious – to pray, reflect and discuss. “I wrote this so that it could find its way into the consciousness of the church – the whole church,” the archbishop said. The archdiocesan web page for the pastoral also will have a portal for people to submit comments about the letter and suggestions for how to address the concerns raised by the archbishop’s letter.